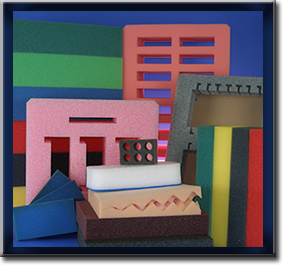 We as Absolute Packaging design and manufacture protective foam interiors specifically configured for a wide assortment of products, using a variety of cushioning materials. 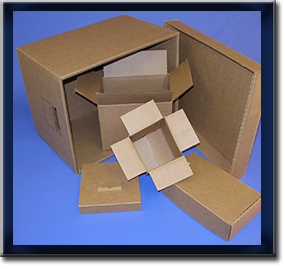 Our professional design engineers create “packaging from the inside out” using smart, innovative designs that keep safety and simplicity foremost in mind. We are backed with a full line of advanced manufacturing equipment and proprietary systems that allow us to produce consistent, predictable, top quality products time and time again. Our designs are engineered to meet International Safe Transit Association (ISTA) drop testing specifications. This design approach provides first time product protection from the inside out.